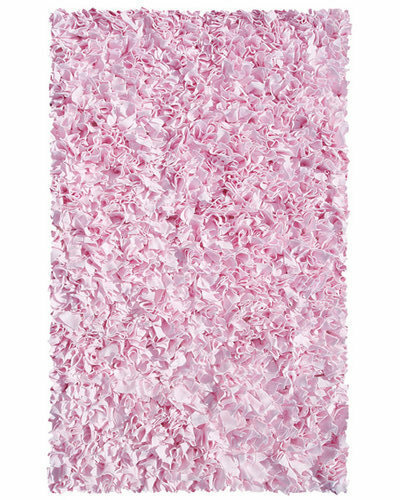 American Baby Company Organic Cotton Crib Sheet | Buy Fitted Crib Sheets Online at SugarBabies! 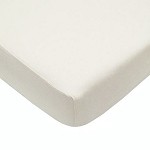 Designed for baby's comfort this Organic cotton interlock fitted crib sheet is free from harmful chemicals. Measures 28" X 52" X 9"